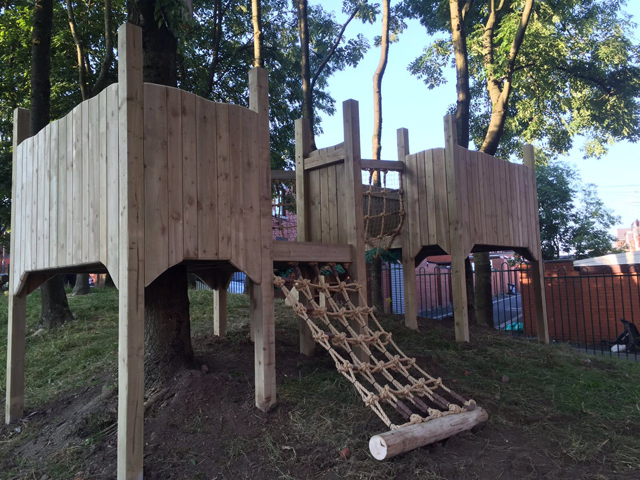 Natural Play Areas - Cool Canvas BoltonCool Canvas | Inspired by nature. Designed for adventure. 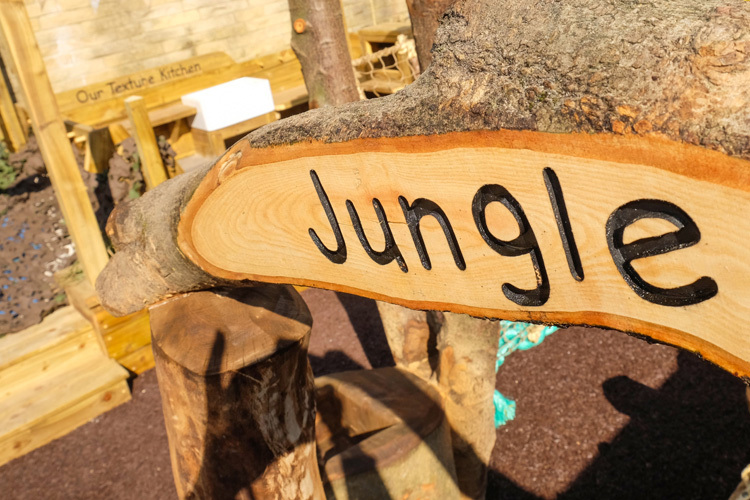 Hand-crafted, bespoke, natural play areas. 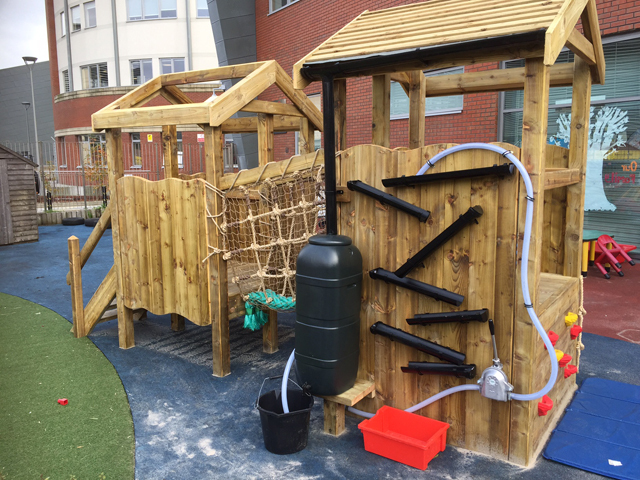 As an award winning, family run business, we make it our aim to provide the highest quality outdoor play equipment for educational settings and private residences. 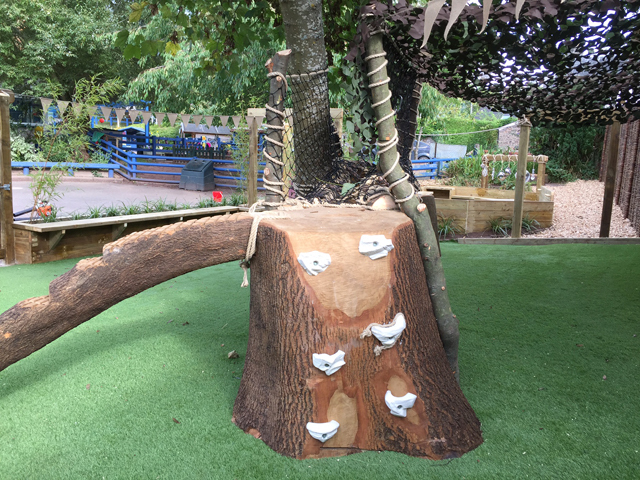 Our installations overflow with natural resources which allow children of all ages the opportunity to express themselves. 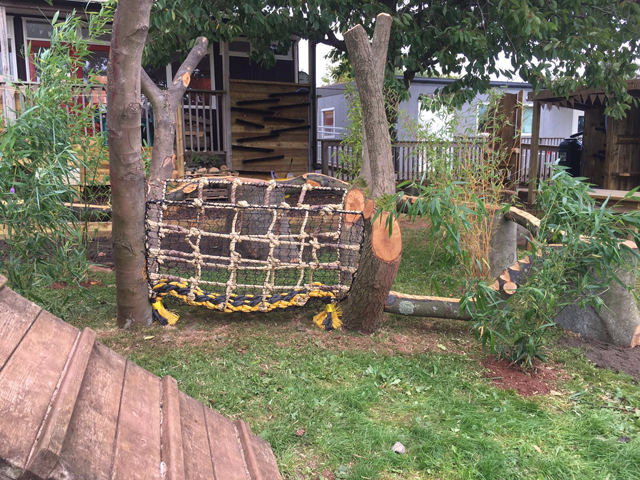 The potential for learning has no limit in our tailor made play spaces where minds have the scope to imagine and bodies the freedom to move. 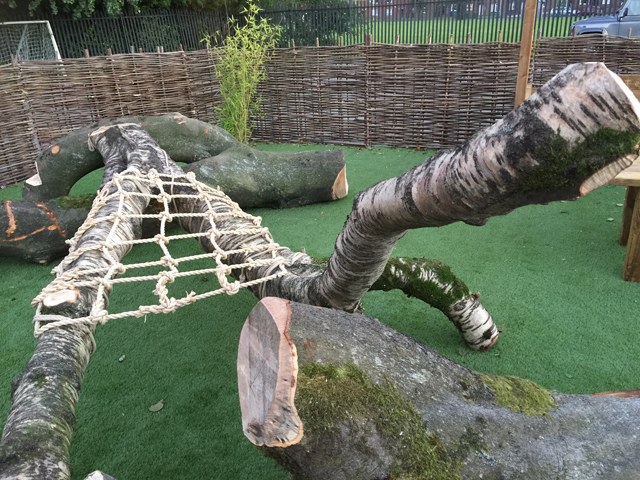 Each play space we design and install are completely unique but to get some idea of the designs available please check out our pictures, write ups and testimonials or get in touch via telephone, email or social media. Olly and the Cool canvas team. 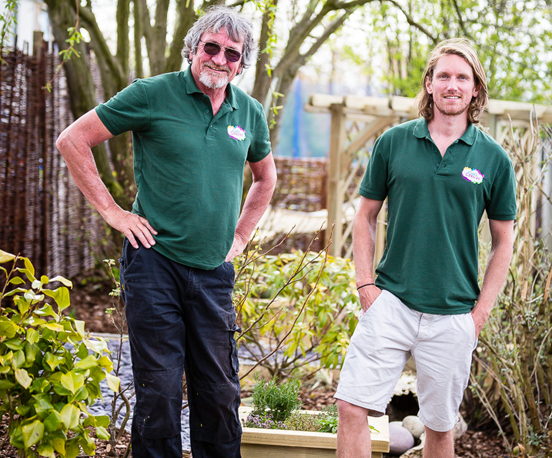 We are all overwhelmed by the new ‘Fairy Garden’ and can’t believe how quickly Aidy and Paul got it done. It was an absolute pleasure having them in nursery and working with them to get not only what we wanted but so much more! 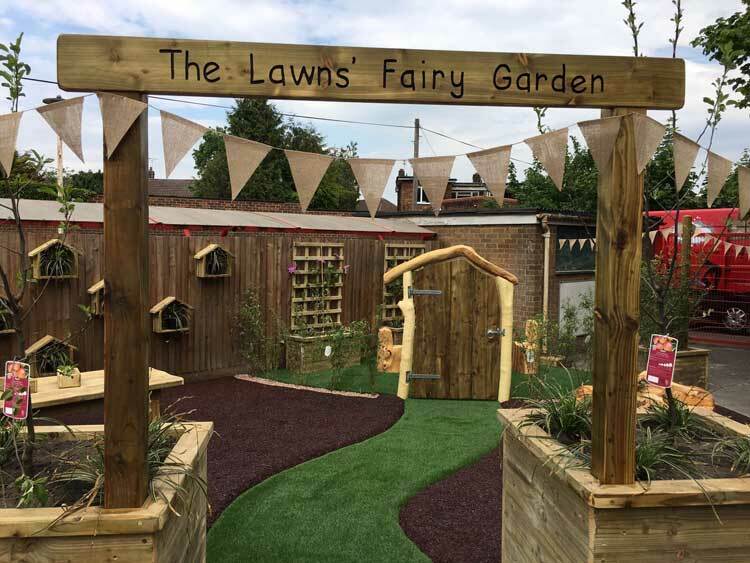 We will be introducing the garden to the children in small groups over the next week to make sure that they know how to use it and respect it. 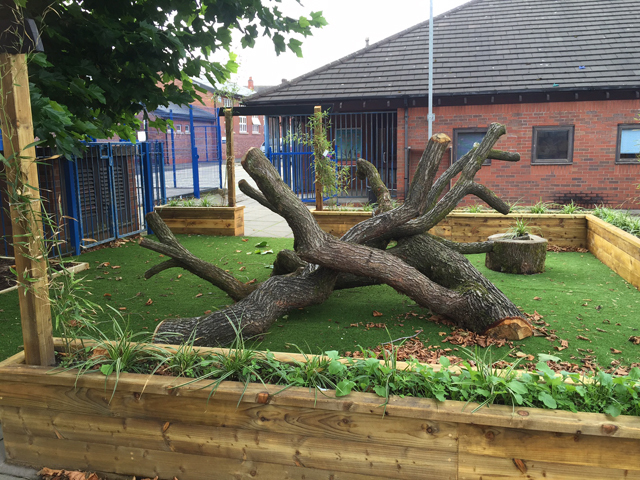 The parents are also blown away by the new garden and have made so many kind and positive comments. 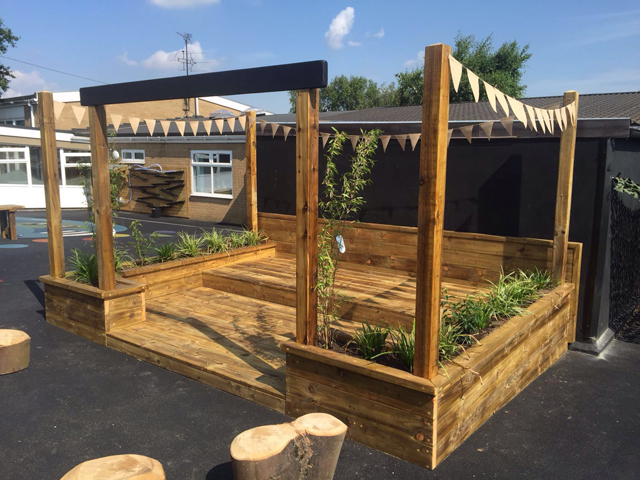 We can’t thank you, Aidy and Paul enough and I’m already planning on applying for a lottery grant to revamp the mud kitchen and lay artificial grass on the hill so watch this space! 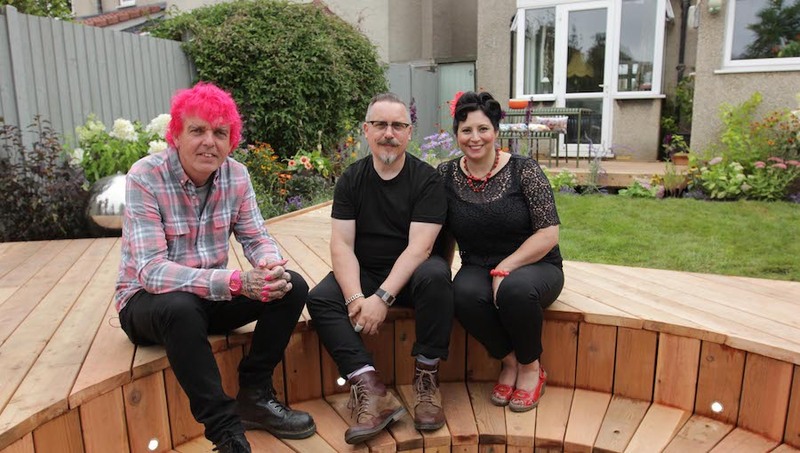 We were invited to join Alan Gardner, ‘The Autistic Gardener’ as he helped reimagine a family garden in Bristol. 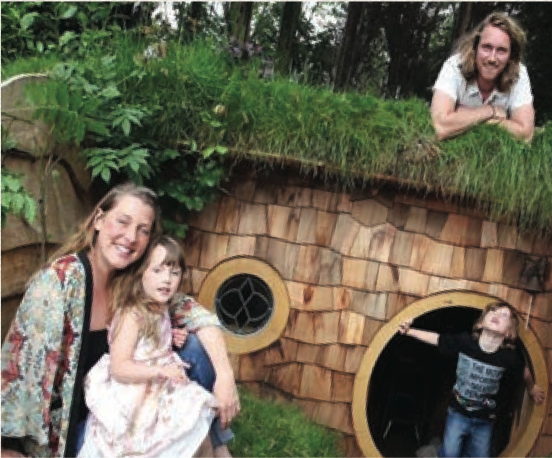 We are all overwhelmed by the new ‘Fairy Garden’ and can’t thank you, Aidy and Paul enough.